The agency has launched an incubator to help underrepresented and underfunded early stage companies. 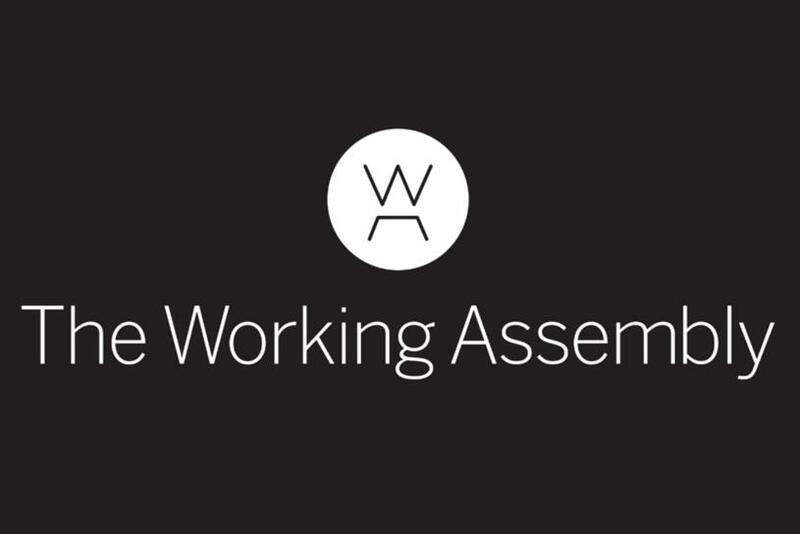 The Working Assembly has launched an incubator to help women and minority-owned startups, as well as a New York City-focused pro bono initiatives for small businesses. The Working Assembly, which is a women and minority-owned agency itself, has kicked off "24-Hour Assembly" to provide early stage business support to underrepresented groups. The three-week process will include a full-day informational guide to help with strategic development through to execution. Some early companies who have recently gone through the process include Sanzo, an Asian-American sparkling water brand, and T is for Tame, a new baby and toddler product for taming the hair. "Working closely with fast growth startups, as well as watching the retail landscape of NYC changing rapidly we were inspired to make a difference with both programs," said Jolene Delisle, co-founder of The Working Assembly. "Our hope is to give minority, female-run and small businesses a fair chance to thrive." Additionally, The Working Assembly has created Local Works, which will look to help small businesses in New York City by providing for independent companies each year with pro bono branding services. The aim is to support mom-and-pop shops in New York that are struggling to keep up with increasing real estate prices and large national brands. The Working Assembly, founded in 2014, has worked with startups like Zola and LOLA and big brands, such as MassMutual and Guardian.